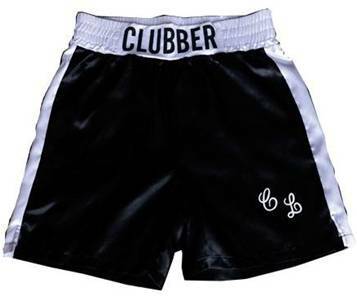 Includes shorts, shirt, sash, belt and gloves. Includes robe, top and shorts. Includes jumpsuit and neck drape. 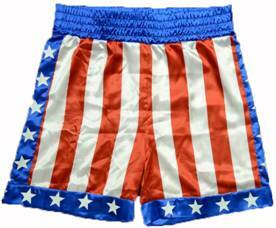 SLINKY BLUE TANK TOP WITH STAR IMPRINT, WHITE/RED STRIPED HOT PANTS & RED GLOVES. ONLY AVAILABLE IN SIZE M/L. REALISTIC LOOKING BOXING GLOVES WITH WHITE PIPING ON TOP AND LACE TIE UP. 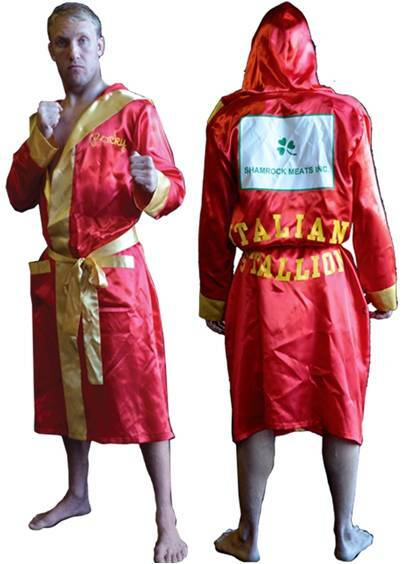 Includes robe, shirt with shorts and gloves. 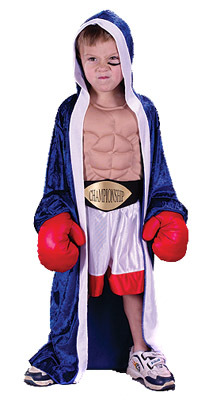 Includes muscle chest, hooded robe, robe tie and gloves. Includes hooded robe, shorts and gloves. Includes gloves, robe and shorts. Includes jumpsuit, belt, robe and gloves. 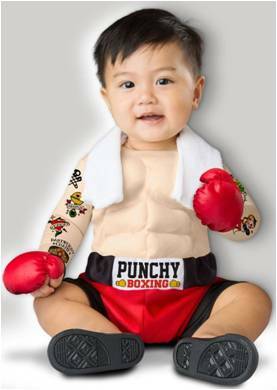 THIS ONE'S A REAL KNOCK OUT! COSTUME INCLUDES TANK TOP, SKIRT, HOODED ROBE AND GLOVES. SKIRT HAS "MILLION DOLLAR MOMMA" LETTERING. SPORTS BOOTS SOLD SEPARATELY. 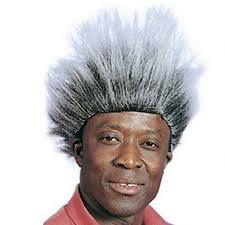 Dress up like a boxing promoter with this classic promoter wig. Includes a top, shorts, a hooded robe and belt. 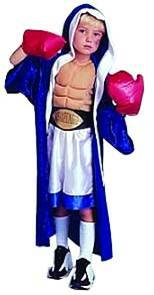 Includes a black satin boxing robe with belt, top, skirt with loops and boxing gloves. Includes robe, belt and shorts. Includes Black and gold satin robe with tie belt and gold metallic World Champion screen-print. 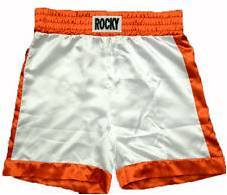 Includes boxing gloves, shorts, and World Champion Belt. 4 PIECE COSTUME INCLUDES ONE PIECE SWIMSUIT, BOOTY SHORTS WITH BACK LIFEGUARD IMPRINT, ZIP FRONT SHORT SLEEVE JACKET AND WHISTLE. THIS SAFARI GIRL ALWAYS HAS HER EYES OPEN FOR RARE AND UNUSUAL ANIMALS! SAFARI GIRL COSTUME INCLUDES POLKA DOT RIBBON LACE UP DRESS WITH FELT PAW CUT OUTS. BOOTS AND HAT SOLD SEPARATELY.